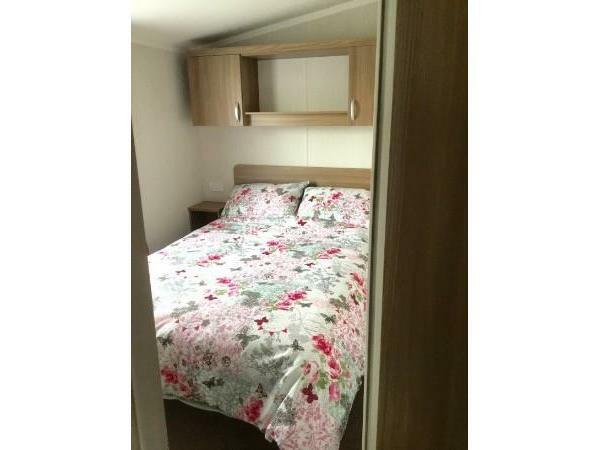 Our caravan is a home from home with added extras like dvds,games,books.. 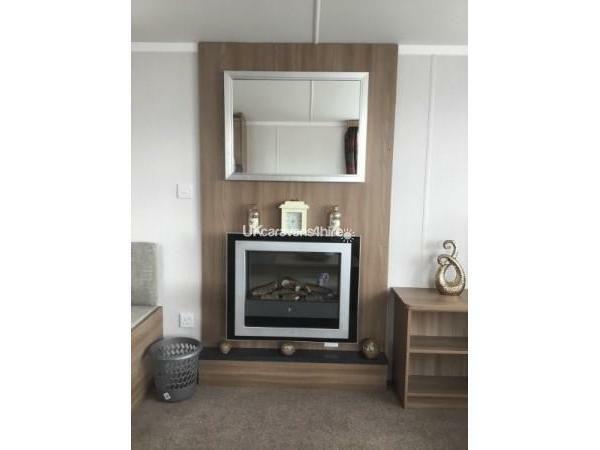 Swift Loire 3 bedroom prestige luxury central heated double glazed situated on Seashore, Havens 4 star holiday site. 3 - 4 - 7 - 14 day breaks.You can contact with set dates and we will give you a price if available.. 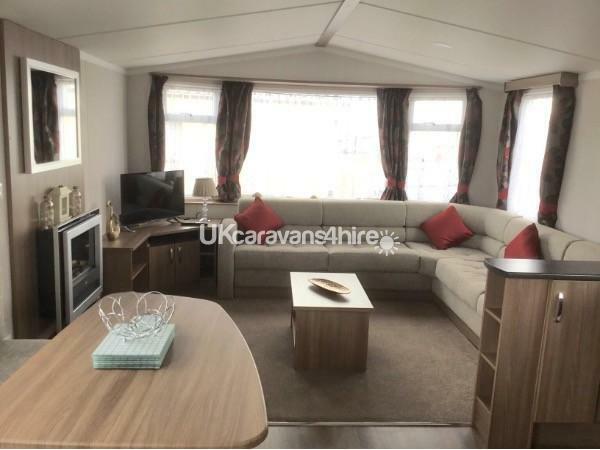 The caravan is sited at the top holiday resort Havens Seashore 4 star, This caravan is a swift Loire 3 bedroom with fully central heated and fully double glazed for those chilly nights. 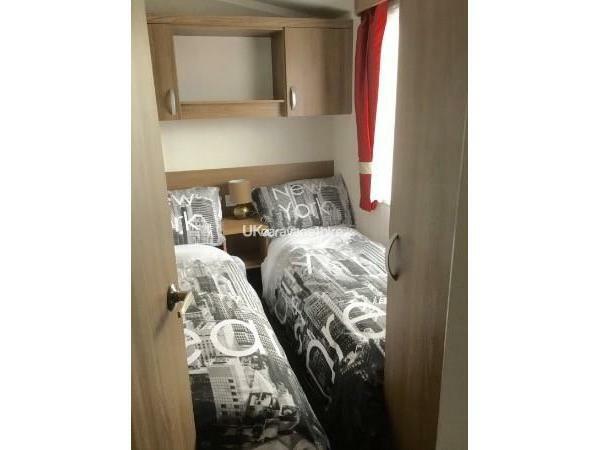 There are 3 bedrooms - 1 double bedroom, 2 twin rooms with 2 single beds in each,and a double sofa bed in front room.We will provide all duvets pillows and all duvets covers & pillow cases, All you will need is your main bath or shower towels etc. This is your holiday and we have staff on site if you need them for any information,we are always on the end of the phone for any questions.Please dont hesitate to contact us with any queries you may have.. 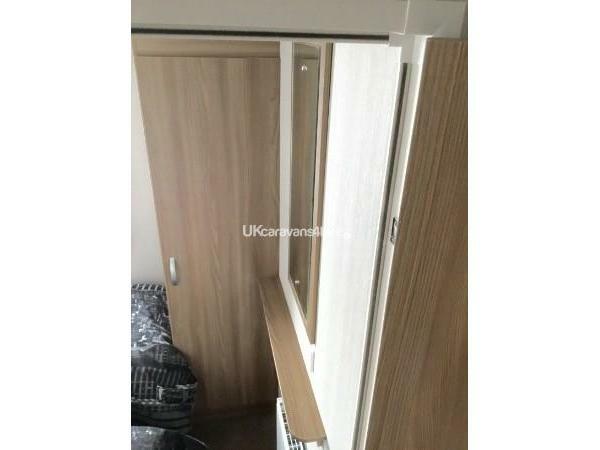 This has a access ramp fitted for easy access. 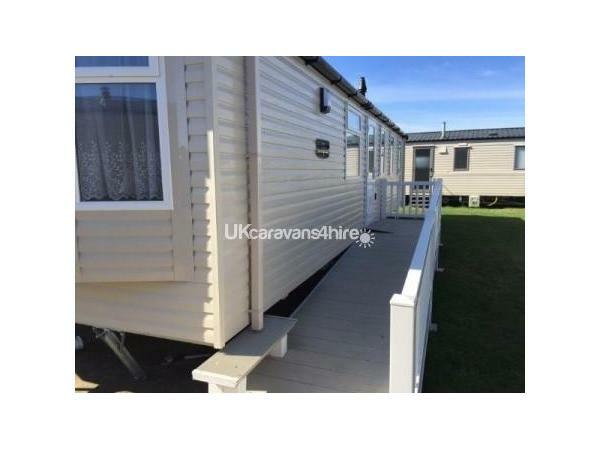 This will allow easy access to our caravan with no steps. There is a toilet with hand basin & another room with shower and hand basin. 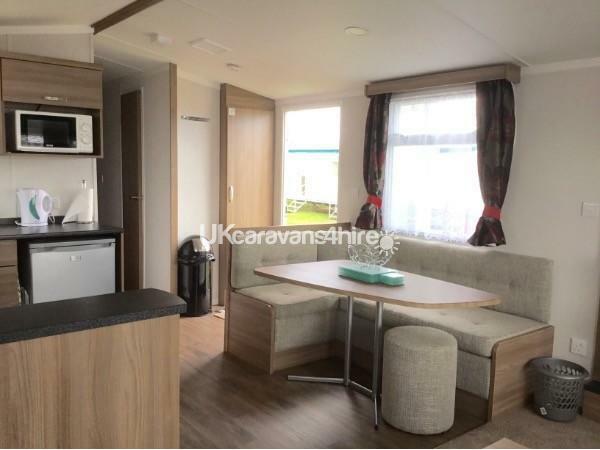 Kitchen - This has everything you need cooker, microwave, fridge, toaster, cutlery, plates etc for 8 people. 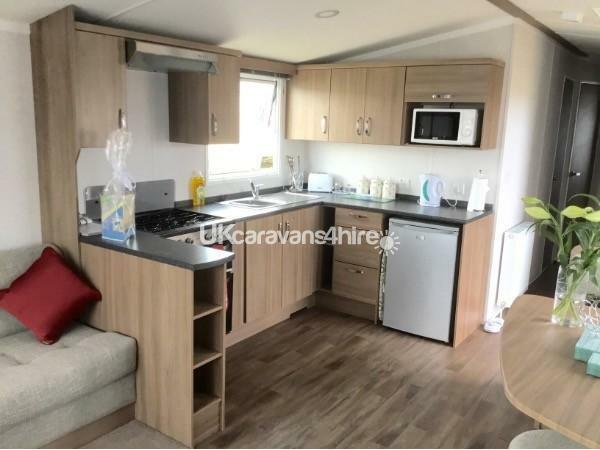 We have tried to make our caravan home from home for you and we have provided essential items like tea,coffee,sugar & condiments for your use. There are dvd's,books and games for your enjoyment in the cabinet in the lounge feel free to use them if the weather is bad. 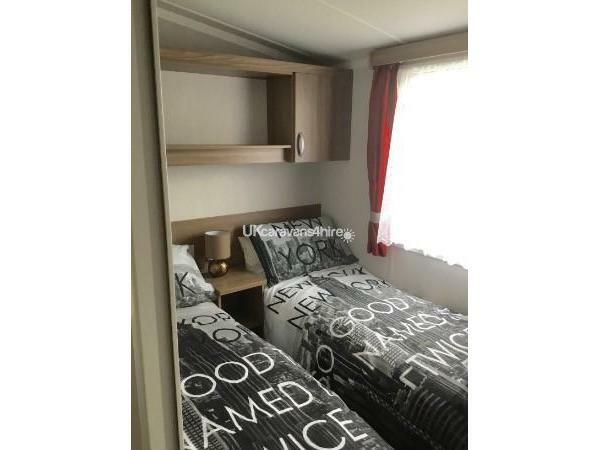 On site there is a papa johns pizza who will deliver to your caravan.Also a Burger King,amusements with bowling alley.They also do cash bingo for adults every night during busy period.club house restaurant crazy golf and many more activities which can been seen more on the seashore havens site. Passes are not included in the rental price. 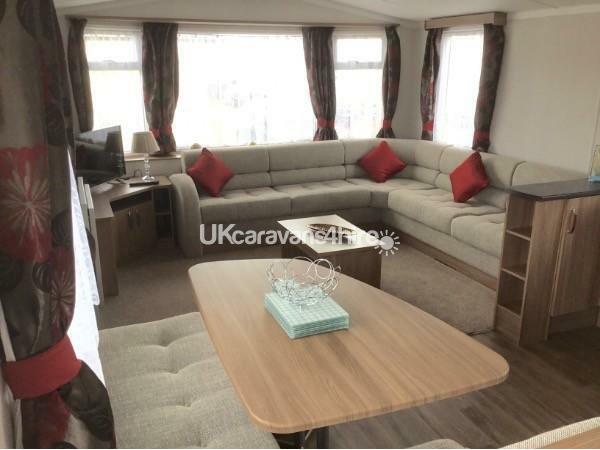 This was a really clean and well kept caravan. Light years away from the previous caravan nightmares we have all experienced. Games to keep the kids amused, decent TV with good reception. 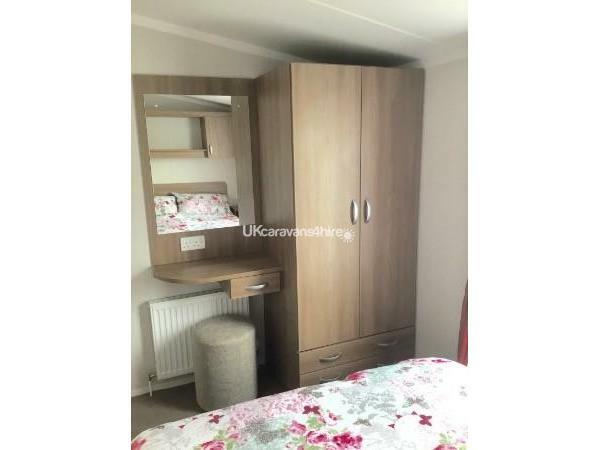 I could go on and on, but suffice to say we absolutely recommend the hire of this caravan, great value for money and situated in really easy walking distance of site shops and beach. 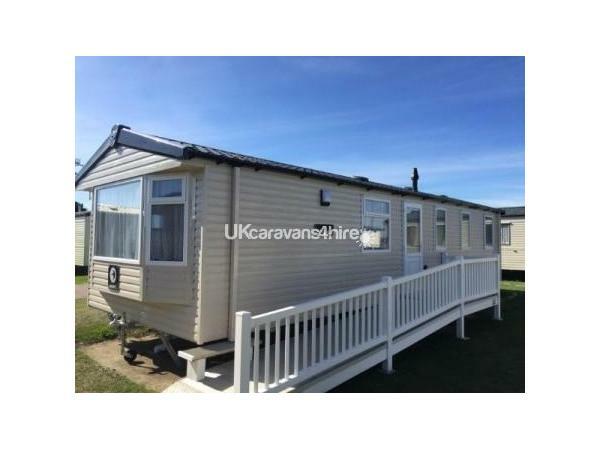 I have nothing negative to say about this place as it really was one of the loveliest caravans we have stayed in. Thanks to the owners Robert and Sarah for making our stay so enjoyable.